Spring is here! What a lovely season to cough, sneeze, splutter and scratch your eyeballs over those beautiful dandelions in your garden. Seasonal allergies are a tough one to swallow, particularly with an itchy throat, so avoid allergy triggers and prepare to protect yourself against the onslaught of beautifully packaged pollen. Flowers may look pretty, but we all know they’re undercover agents working for the pharmaceutical companies. Not just good for balancing the bacteria in your digestive system, probiotics are considered the first step to preventing the effects of allergies before they begin. Acidophilus influences the immune system and kicks pollen in the posterior by correcting the root cause of the allergy. If your immune system is already under the vice grip of the pollinator, take an additional immune booster such as Vitamin C; it’s the ironman of immunity. Don’t eat them raw, unless of course you want to. That deep, dark itch within the depths of your eyeballs can make your eyes water, only adding to the discomfort. Full of quercetin and bioflavonoid’s, onions – ironically enough – reduce the watery itch of the eyes. When combined with vitamin c, onions are your smelly, master allergy inhibitor. While oil is essential for cell formation, the EPA and DHA (fatty acids) can also assist with reducing hay fever. Studies found that besides being excellent in reducing cholesterol and hydrating the skin from the inside, fatty acids can inhibit allergy reactions, and they contain beneficial anti-inflammatory properties. Considered the ultimate superfood, bee pollen has a number of minerals and vitamins that boost the immune system. It combats the release of histamine, which results in itchy and puffy eyes, and a runny nose. 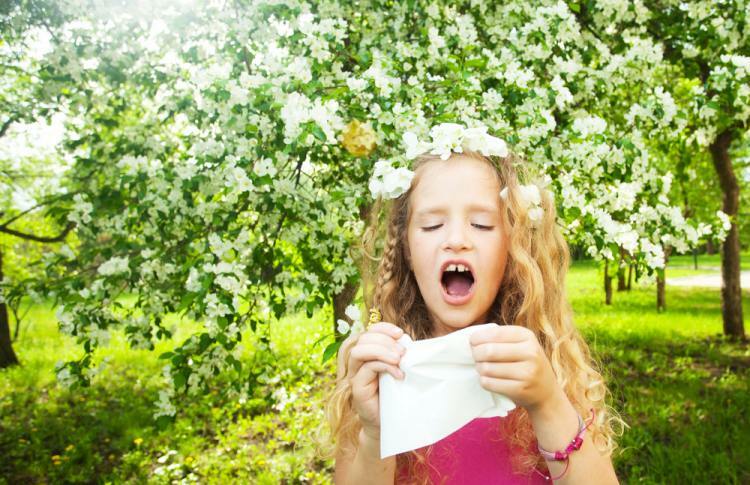 Interestingly, it actually helps the body adapt to pollen and allergens that occur in the environment. It’s also essential to allergy-proof your home. Shut the windows to keep the pollen out, and give your house a thorough clean with natural products – you don’t want to keep the house shut after using harsh chemicals. Use an air conditioner which doesn’t draw the outside air indoors. If you can, use a tumble dryer. Clothes that are hung out to dry are great collection points for pollen. During springtime, pollen gently floats through the air depositing pockets of unhappiness and discomfort wherever it goes. Beat the onslaught with these natural remedies and laugh (like a crazy, happy laugh) in the face of allergies. Contact Ambience Air today for the supply and installation of your new air conditioner.